Medical spa treatments have gradually increased in popularity over the years, both for men and women alike. Today, the procedures are much less invasive and much more affordable, providing greater opportunity for people to quickly enhance their beauty without undergoing surgery. For medical spa procedures performed by a triple-board-certified cosmetic surgeon, come to Tampa Surgical Arts in Dunedin, Florida. 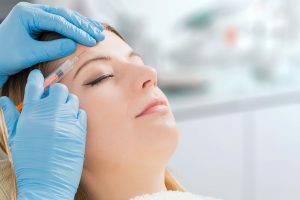 While other clinics offering med spa services don’t always have a licensed doctor treating their clients, at Tampa Surgical Arts, you’ll be seen by Dr. Manik S. Bedi who has completed thousands of cosmetic procedures. With Dr. Bedi, you can count on receiving individualized care and thorough, carefully developed techniques that can only be offered by a skilled, compassionate doctor. Dr. Bedi truly goes above and beyond for each client who walks through the doors at Tampa Surgical Arts, treating everyone as an individual and not like a patient shuffled through an impersonal process. When you come to our clinic for a medical spa treatment, you will be seen personally by Dr. Bedi, and he will take the time to discuss your reasons for wanting a cosmetic procedure and any concerns you have. We can even schedule the procedure during your appointment, if you want. Furthermore, our team will make sure you’re comfortable every step of the way, answering all your questions and maintaining your privacy throughout your visits to our clinic. 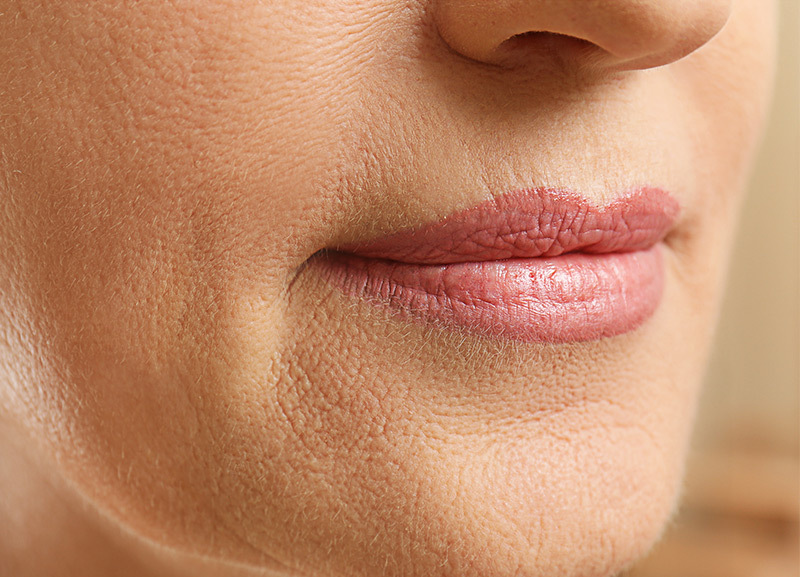 Tampa Surgical Arts can help you unleash your beauty with our various medical spa procedures. Contact us today to schedule a consultation with Dr. Bedi at our clinic in Dunedin, FL.